Conrad Lucas, W.Va. Republican Party Chairman and candidate for the U.S. House of Representatives. Conrad Lucas made the announcement via an emailed letter and online video. This follows an earlier announcement this year, saying he would be stepping down as chairman of the West Virginia GOP. Lucas is vying for U.S. Representative Evan Jenkins’ seat. Jenkins, a Republican, is running for Democrat Joe Manchin’s seat in the U.S. Senate. Lucas joins a handful of other West Virginia representatives who are aiming for a shot in Congress, such as Republicans Rupie Phillips and Carol Miller – both members of the West Virginia House of Delegates, and Democrat Richard Ojeda – a member of the State Senate. 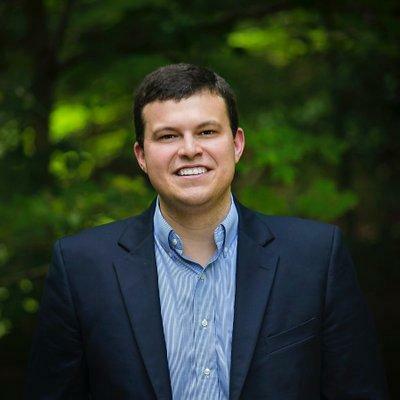 Lucas will also be running against former Republican Delegate Rick Snuffer.